Honestly , I’m very much pleased to read this amazing article.Listed all the plugin are very useful. 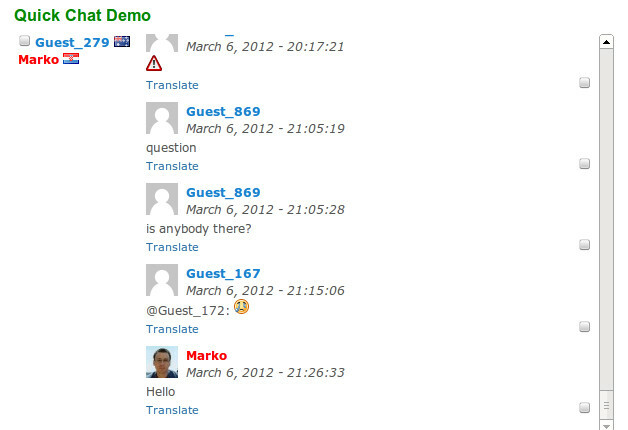 My live chat is one of the finest chat plugin obviously in my opinion.Thanks for this helpful resource. 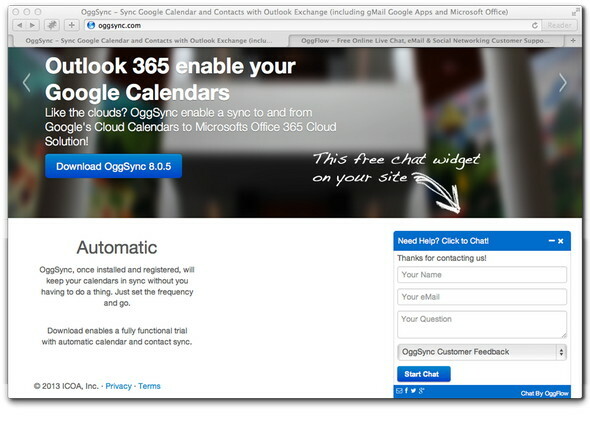 Is there a free video call plugin for wordpress? If it is, what is the name or brand? 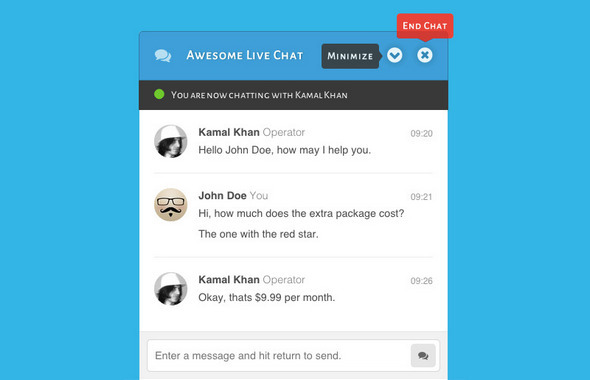 There are many chat programs, but all of them are text chatting systems. I’d like to have a video chat system. Thank you for your help. 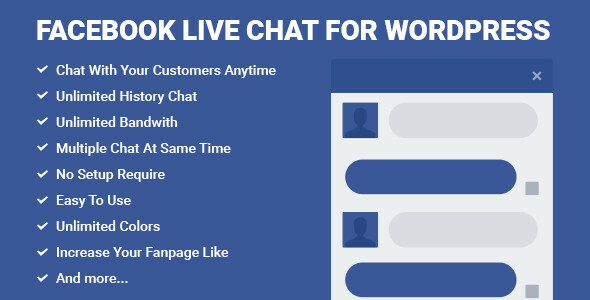 Facebook Live Chat for WordPress is not a live chat. It only sends whatever the visitor writes to your Facebook messenger and the conversation has to continue from there. That means both have to switch to Facebook to continue the conversation. Very misleading. 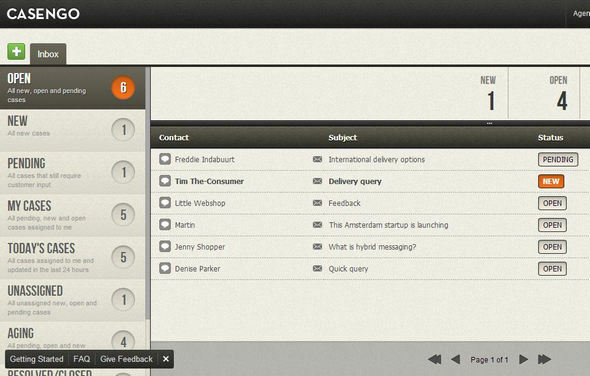 Does anyone know of a WP chat plugin that we can use for our clients only? SO they will have to be logged in to see the chat? 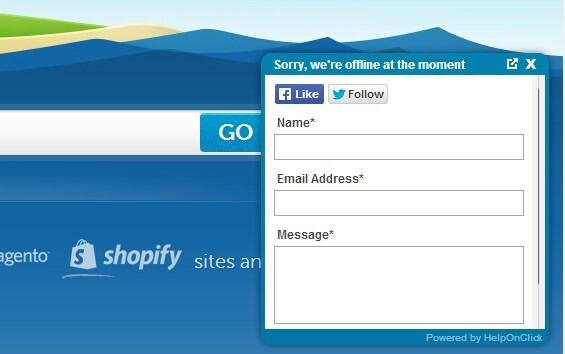 Are there any tools that make forms look simpler and cleaner ? 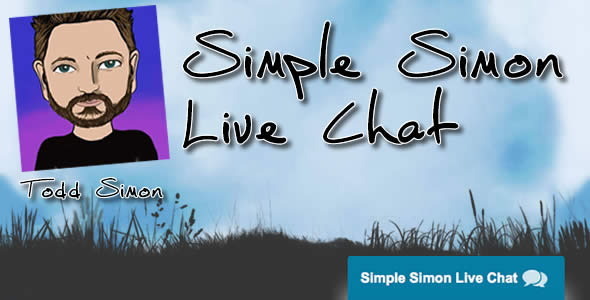 Thanks for sharing with us 20+ Best WordPress Live Chat Plugins. 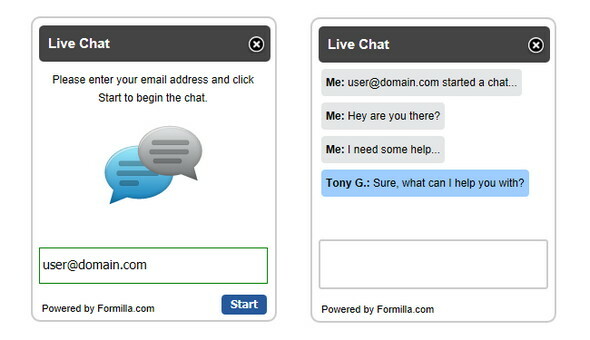 Live chat is essential for important business sites. Hope users will get benefit from your nice write-up. Cool. I am tried to chatting with my client. 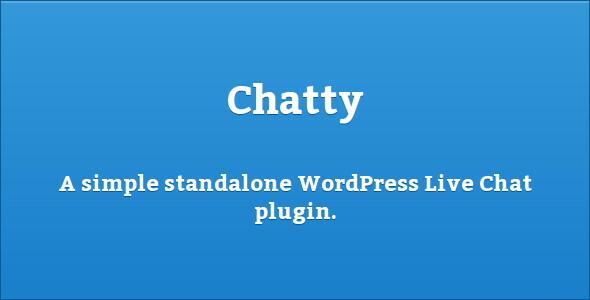 I am using wordpress and i need a best live chat plugin. Now got this. I wanna use this for http://globallike.com. Thanks man for sharing this valuable post. 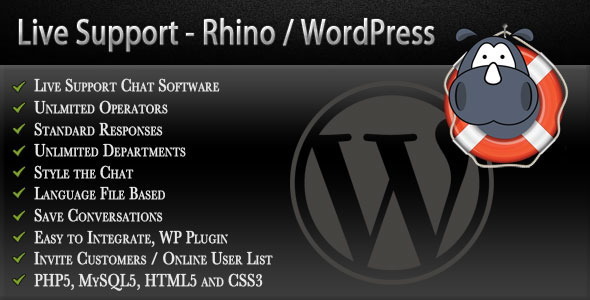 I also want to add to your collection a plugins are also very need for wordpress but completely free. Wow, how come nobody mentioned Rocket.Chat? And only one mention of Tawk.to? 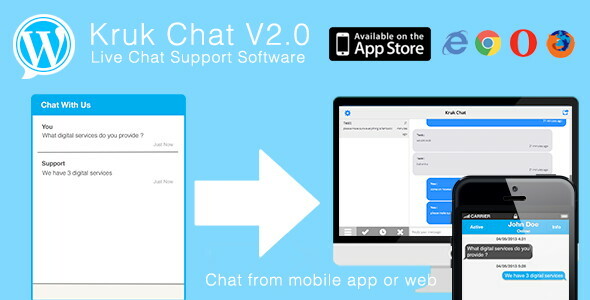 Two of the best chat platforms right there. Rocket.Chat needs more configuring though. And a VPS. There’s a nice guide here. If you’re on shared hosting you can easily use Tawk.to without much configuration. You have mentioned the best information in your blog. I can really figure out through your blog that how extensively you have researched to write this valuable information. I am a travel blogger from past 5 years and I had been traveling to so many places. 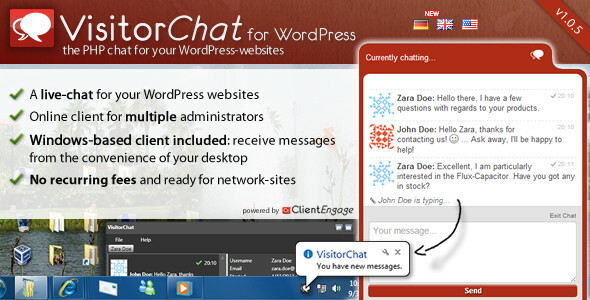 I have added ProProfs live chat software plugin to my travel blog on WordPress. And it really helped me to stay connected with my followers. I can easily provide answers to their questions instantly by using this software. For an e-commerce site, live chat software is a great way to increase conversions, but for a blogger like me, ProProfs chat is an ideal solution to connect with my valuable followers who are always excited to know where I am planning my next trip. 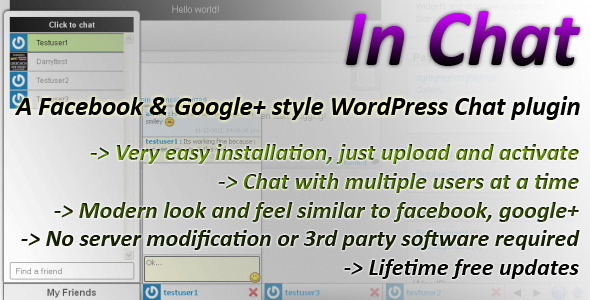 Well, your blog is really amazing and after reading it I finally feel that I have taken a great decision of adding chat plugin to my WordPress blog. Thank you…surprised not to see zopim on the list…i think that’s what they are called. Thanks for sharing this useful and attractive chat plugin. I would like to install it on my website because this will help me to connect with visitors instantly.